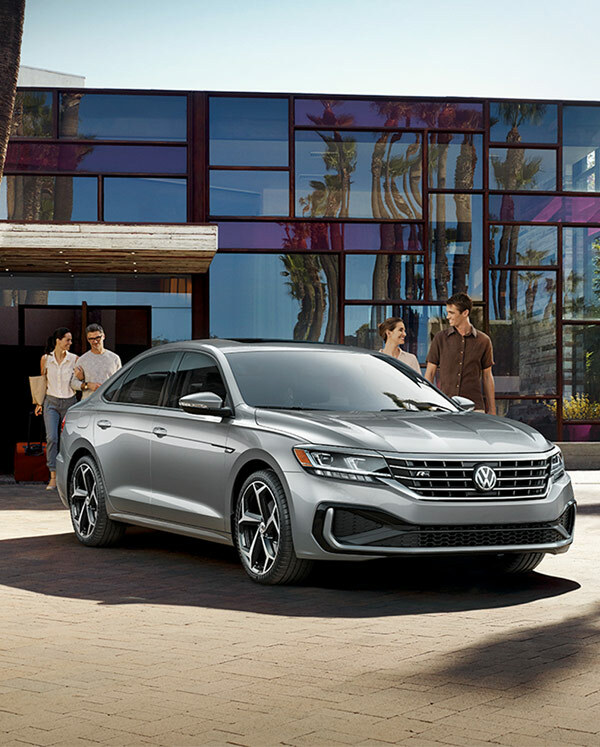 When you buy a new Volkswagen sedan, wagon or SUV at McKenna Volkswagen Cerritos, you can enjoy unbeatable coverage thanks to the new VW warranty. The People First Warranty,* America's Best Bumper-to-Bumper Transferrable Warranty,** is your answer for true peace of mind behind the wheel. With the 6-year/72,000-mile (whichever occurs first) New Vehicle Limited Warranty, you can take on all of your daily drives with complete confidence. Come down to our VW dealership in Cerritos, CA, to speak with our team about the new Volkswagen model lineup. Does Every New Volkswagen Come with The People First Warranty? The People First Warranty comes standard with every 2018 and 2019 Volkswagen model, excluding the e-Golf. That means you can buy a 2019 Jetta that has The People First Warranty, or you could decide to drive home a 2019 Atlas SUV with this amazing Volkswagen warranty. 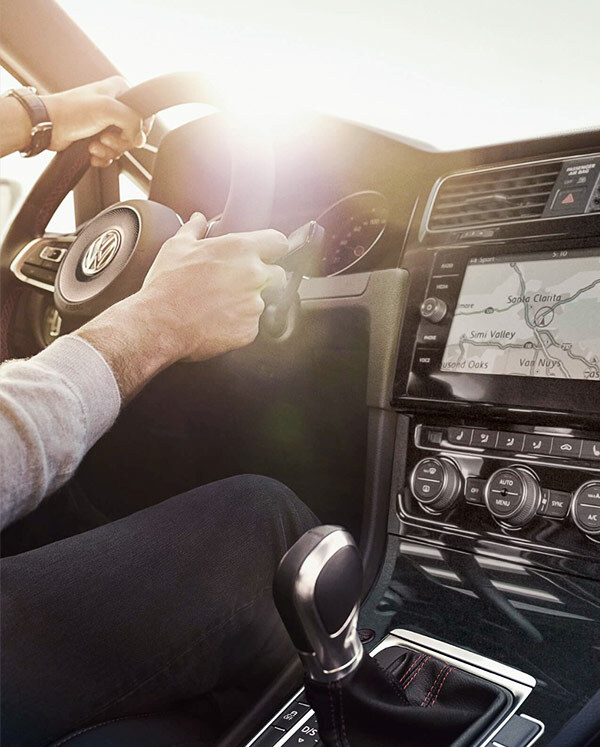 Schedule a test-drive at our Cerritos Volkswagen dealer and compare new VW vehicles to find the right one for you! What Does The People First Warranty Cover? In general, The People First Warranty covers repairs to correct a defect in manufacturer’s material or workmanship (i.e., mechanical defects). If you’d like the full breakdown of coverage, you can contact McKenna Volkswagen Cerritos and speak with our specialists about the VW warranty information. If you ever do need VW maintenance or repairs, you can visit us for all of your Volkswagen service needs.